Hi friends! 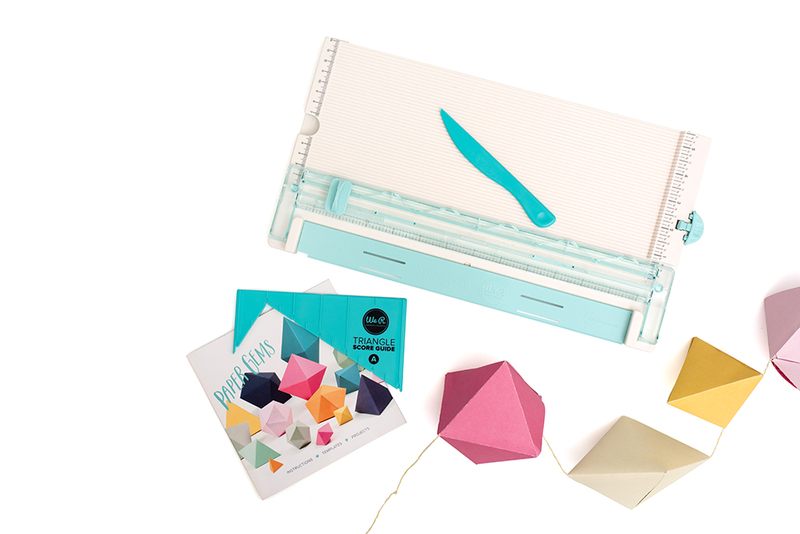 I'm back again sharing another Tools Today post I did for Scrapbook & Cards Today magazine. 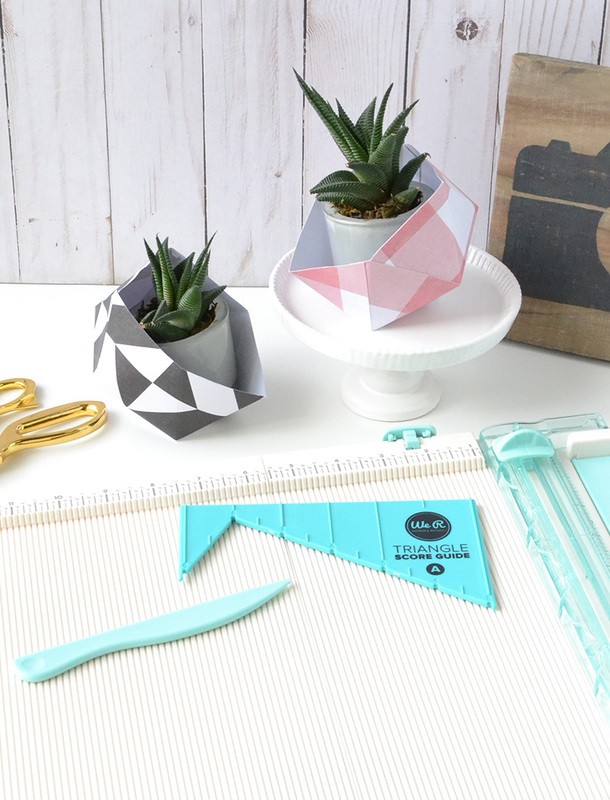 This month I’m sharing a Mother's Day gift idea that I created with a handy tool that’s really a crafter’s must-have. Check out what I made! I've included a supply list and affiliate links so you can grab supplies for this project if you'd like. 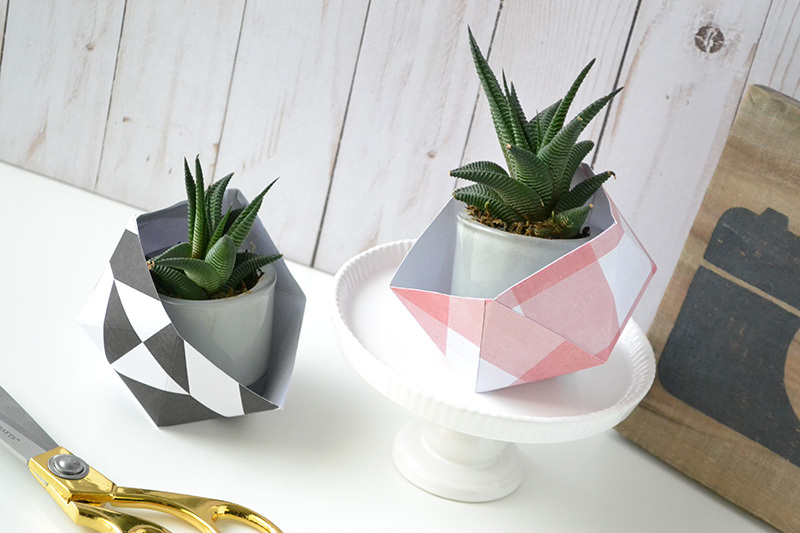 Using 12x12 inch patterned paper, and my We R Memory Keepers Trim & Score Board + Triangle Score Guide, I was able to create these modern geometric planters, perfect for holding a small succulent or air plant. Wouldn’t these make a great gift for moms, teachers or friends? My favorite thing about the Trim & Score Board is the convenience of being able to cut and score my dimensional projects with the same tool. Saves a lot of space on my work surface! I also love that it folds in half for storage. Again, real estate in my craft room is precious, so any way that I can save on some space is great. The Triangle Score Guide is the perfect companion to any scoring board. It allows you to make evenly spaced diagonal score lines, triangles, and more. 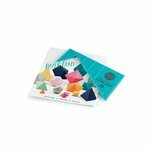 It comes with an instruction booklet that has lots of project ideas and helpful tips. 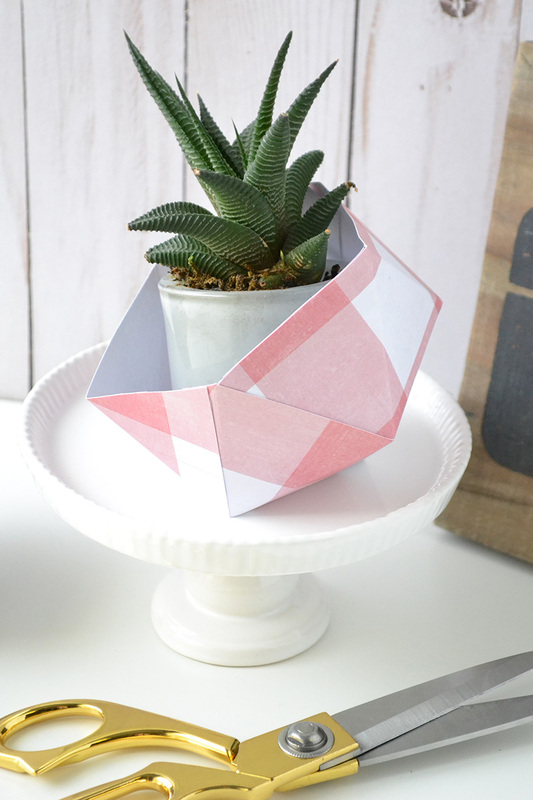 If you'd like to check out the video demonstration where I share some tips about these awesome tools, as well as a demonstration of how to use them to make these pretty planters, you can CLICK HERE to visit the Scrapbook & Cards Today magazine blog. 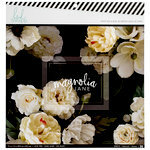 The papers I used to make these planters come from the new Heidi Swapp Magnolia Jane 12x12 Paper Pad. 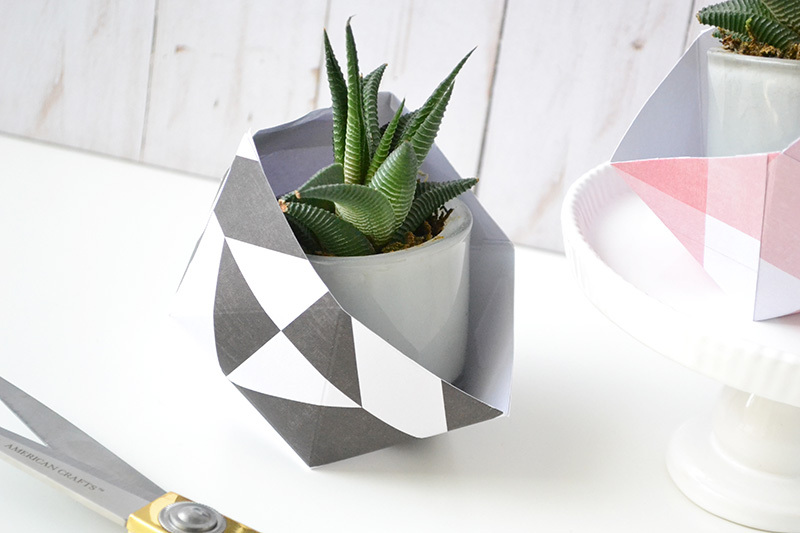 Some of the prints have modern geometric designs which are perfect for this project. Plus I love the pretty colors! I highly recommend using a strong adhesive for these, such as a hot glue gun or extra strong double sided craft tape. 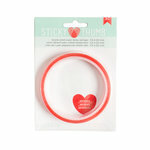 My personal favorite is the American Crafts Sticky Thumb Red Tape. It holds perfectly for dimensional projects! Thanks for stopping by today friends! I hope this project has inspired you, and that you’ve gotten to know the Trim & Score Board and Triangle Score Guide a little better. Happy crafting!